This sounds like a good story. Thanks for your great review Mary. I don’t know if I’d call it sweet although it does make me think about how our problems seemed so huge when we were in our early twenties. Looking back it was part of learning about life, you know? You had me at “summertime” and friendships. The kind of story that I love. Thanks for sharing. I think you would like this, Laurel! Ha, I didn’t think of that but you’re right! I usually love any book set in Maine! 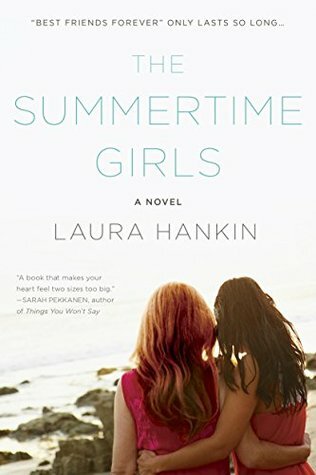 This sounds like the perfect summer read! I better hurry, as it’s going fast –the summer, that is. Sounds like one I’d like. Adding it to the tbr list. Great review.